With the majority of bribery prosecutions resulting from the corrupt activities of third parties, it’s not surprising that anti-corruption legislation such as the UK Bribery Act, FCPA and Sapin II place considerable importance on anti-corruption due diligence. Despite this, it remains one of the hardest anti-corruption areas to get right. The GoodCorporation paper Combating Corruption: are businesses doing enough? revealed that almost two thirds of the due diligence procedures assessed were graded as inadequate. 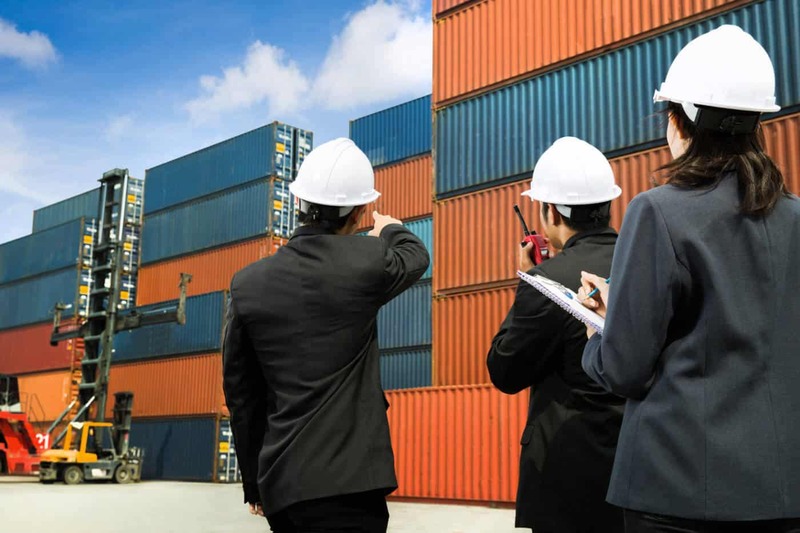 GoodCorporation offers a due diligence design service which enables our clients to carry out risk-appropriate and robust due diligence on even the most complex supply chains, using a three-stage screening process to identify high, medium and low-risk third parties and the subsequent level of due diligence required.